Come to my Ice Cream Shop! 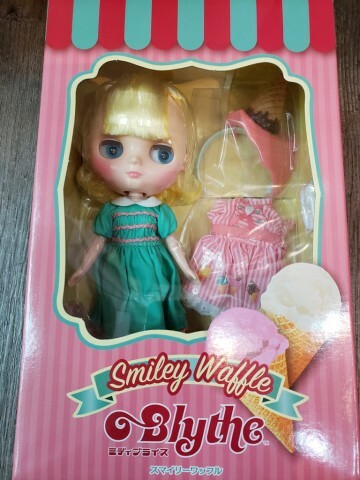 Middie Blythe Smiley Waffle Final Specs! *Shipping address are subject to the address of your Paypal transaction. with a smile on their face. Smiley Waffle's fashion is based on parlor uniforms. The mint green dress is paired with a smock embroidered shearling, white collars, and wave bladed skirt. 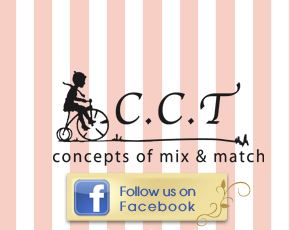 The apron is pink and white striped with a colorful picture of ice cream on it. 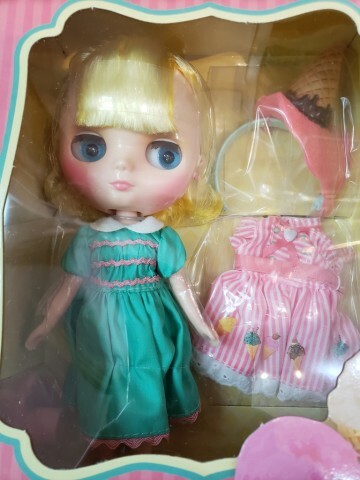 Her accessories are all bespoke, from the sprinkle topped waffle cone and ice cream head accessory and heart earrings, tri-folded socks, and pink strap shoes. Simple yet satisfying! Her face color is fair, with a short bob hairstyle that is lightly permed. The hair is a very special two-tone color, yellow in the interior and light yellow in the exterior. 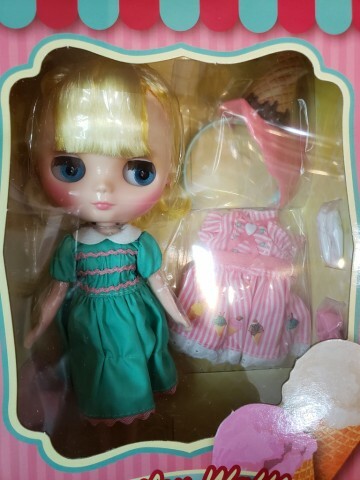 The eyes are light blue, and the eyelashes are brown.